Ben Greene was a true Southern Gentleman and a masterful soaring pilot. He competed in three World Championships: 1972 in Vrsac, Yugoslavia, flying a Standard Cirrus, placing 9th in the Standard Class; 1974 in Waikerie, Australia, flying a Standard Cirrus and again placing 9th in the Standard Class; 1981 in Paderborn, W. Germany flying an LS-4, placing 24th in the Standard Class. 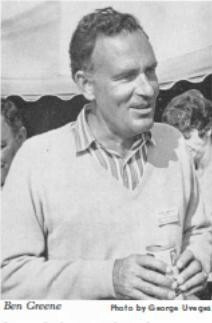 He also helped on the ground, crewing for Wally Scott in the 1970 World Championships in England. 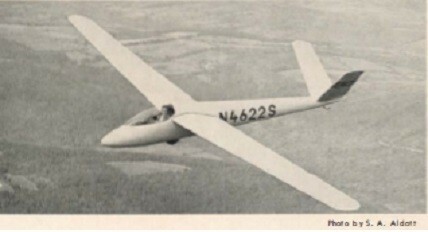 Ben loved competition and flew many National Contests winning in 1968 in Elmira flying a Libelle 301 and again in 1974 in Adrian, MI flying an AS-W 17. The 1968 contest was a nail-biter. The first day he placed 24th but kept doing better and moving up slowly each day until the fifth day he placed second and moved to second place. At last on the sixth day he placed first and was leading. One more day to achieve the Championship. The 7th and last day he landed out just outside Elmira. The crew arrived almost immediately, disassembled and re-assembled at the airport in what must have been close to record time (re-launch OK at the time). He launched again but once again landed out. However, he made 17th place, which was enough to keep his first place standing, and become the National Champion. Also, he had the longest flight of the contest - 289 miles. You might ask, "What do competition pilots do when the contest season ends?" Ben's answer, "They fly for records." His solution for living in the East was to do a lot of flying in Texas, mainly the Marfa Camps. On August 7, 1963, he flew his Austria S from Marfa to Boise City, OK - a distance of 737.03 km (457.969 mi.) - to claim the World single place record of distance to a declared goal. On July 26, 1970, he teamed up with Wally Scott to go after a distance record. They launched individually from Odessa, TX, each flying an AS-W 12, flew the last 100 miles together and landed side-by-side at Columbus, NE - 1153.82 km (716.951 mi). These were the 3rd and 4th flights in the world exceeding 1000 km. They jointly won the Barringer Trophy. We highly recommend the story of the flight "The Big One" - Soaring, February 1971, page 10. How did all this start? Ben was born in Atlanta, GA and moved with his family to Elizabethtown, NC where the family had a lumber-furniture business. He learned to fly before attending North Carolina State University where he majored in Aeronautical Engineering. When WW II started, the college allowed accelerated studies so Ben left for the Navy in March 1944 with his degree to be awarded later that year. In 1961 Ben started on the path to the accomplishments briefly described here while flying his corporate airplane home from business travel. Hearing glider chat on the radio, he decided to switch his planned fuel stop from Binghamton, NY to Chemung Co. Airport, Elmira, NY where he checked out in a glider. Later that year he purchased a Ka-6 and earned Silver #524 and Gold #107 that same year. He soon realized competition was his passion so he purchased his Standard Austria in 1963 and began the adventures described above. However, Ben was far more than a bright star in our sport - he was an American hero. He became a Naval Aviator and was assigned to the USS Saratoga (CV-3) aircraft carrier serving in the Pacific area during WW II where he flew Wildcats and then Hellcats. 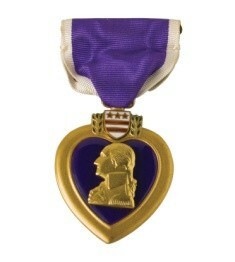 During this time he was wounded by ground fire and awarded the Purple Heart. This carrier supported the Iwo Jima invasion where Ben volunteered to command an amphibious ship LSM in support of the invasion. Later he volunteered for and commanded another ship which was sent to Chichi Jima to accept the surrender of the island. 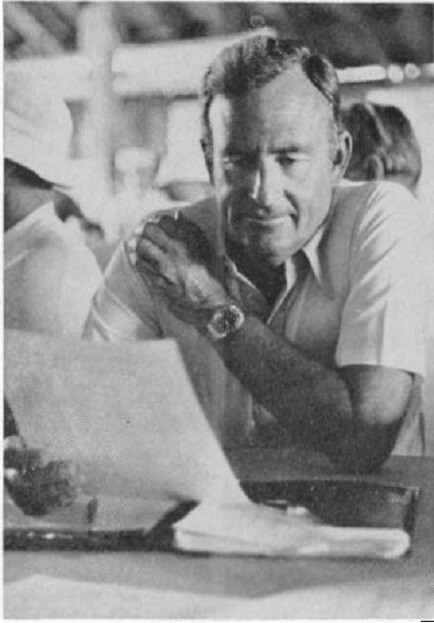 Ben Greene was awarded the SSA Exceptional Achievement Award in 1970 and won the du Pont Trophy in 1968 and 1974 for his national competition victories. He is Diamond Pilot #26 (Intl # 324) earned in 1963.